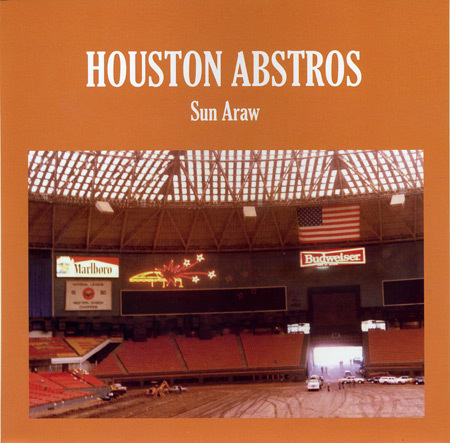 Here is some video of Sun Araw playing at our party sxsw 2o11. This was sorta the release show of his Houston Abstros 7″. Sun Araw is only getting better. I for one can’t wait to hear the record he just recorded with The Congos in Jamaica. Last I checked we had a few of these 7″s left.